ASTM A312 / A213, UNS S31008 - S31008, DIN 1.4845. 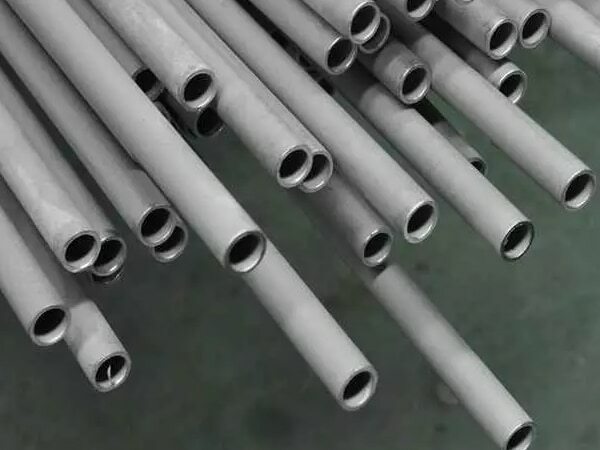 Stainless Steel UNS S31008 Pipe, SS 310S Tubing, SS UNS S31008 Pipes, SS UNS S31008 Welded Pipes, SS DIN 1.4845 Pipes, WERKSTOFF NR. 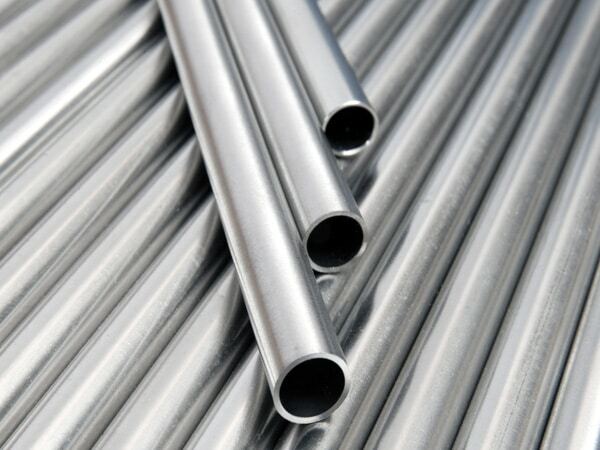 1.4845 Tubing, ASTM A312 Stainless Steel 310 Pipes, ASME SA312 SS, TP310 SS Seamless Pipes Supplier in Mumbai, India. 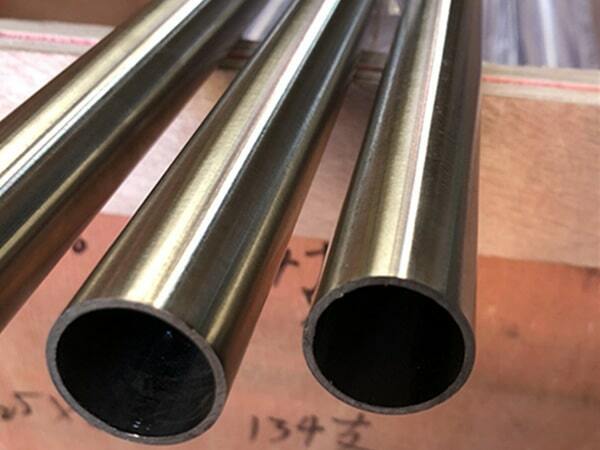 310 / 310S Stainless Steel Pipe, Stainless Steel 310 Pipe, Austenitic Stainless Steel 310 Pipes, SS 310S Tubing Exporter, SS 310 Round Tubes, SS 310S Capillary Tubes, SS 310 Welding Pipes, SS 310S Square Tubes, SS TP310 EFW Pipes, TP310 Pipe Price, SS 310S Electric Resistance Welded Tubing, SS TP310 Rectangular Pipes, ASTM A358 SS 310S Electric Fusion Welding Pipe. With the high technology advancement, Jayesh metal has been involved in making and offering the stunning quality of SS 310 / 310S pipes. 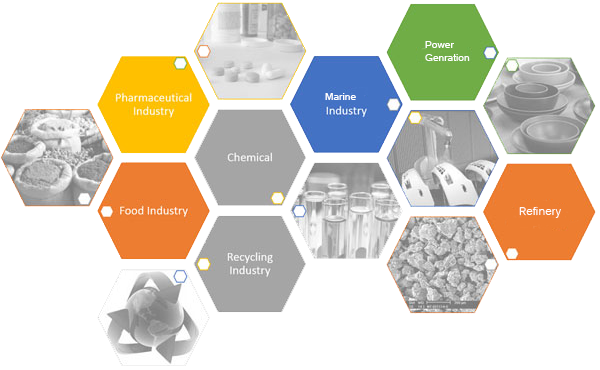 They are doubtlessly making effective use of best quality of stainless steel alloy. This is making the item in bringing out various good attributes. 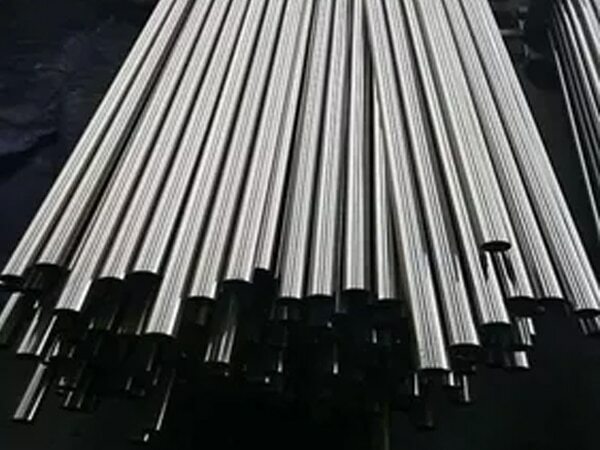 These are withstanding heavy loads, rugged construction, high tensile strength, high flexibility, high durability, anti-corrosive, corrosion resistance, pitting resistance etc. The dimension of it is ASTM, ASME, AISI, JIS, DIN, EN, IS, BN etc. 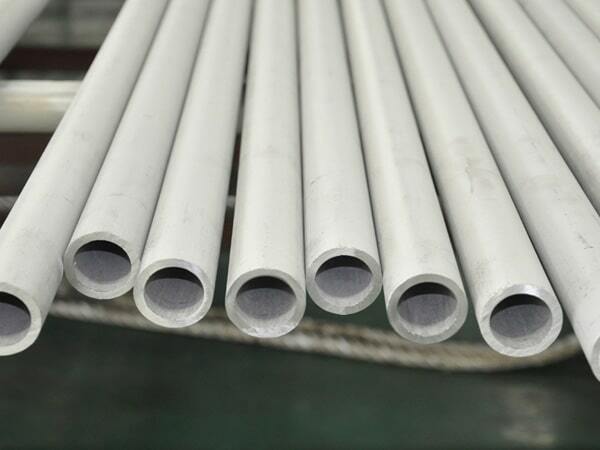 the standard specification of it is ASTM A 312, ASTM A 358, ASME SA 312, ASME SA 358. The size of it is ranging from in SS is ½” NB to 16” NB, in ERW 1/2” to 24” NB and in EFW 6” NB to 100” NB. Its normal size is 1/8” NB to 30”NB. The schedule of it is SCH 20, 120, 40, 60, 30, 140, 160, 140, XXS. XS, etc. The type of it is seamless, ERW, LSAW, fabricated, welded etc. The form of it is rectangular, hydraulic, and square. The length of it is single random, double random and in custom length. The ends of it are beveled end, treaded and plain end. 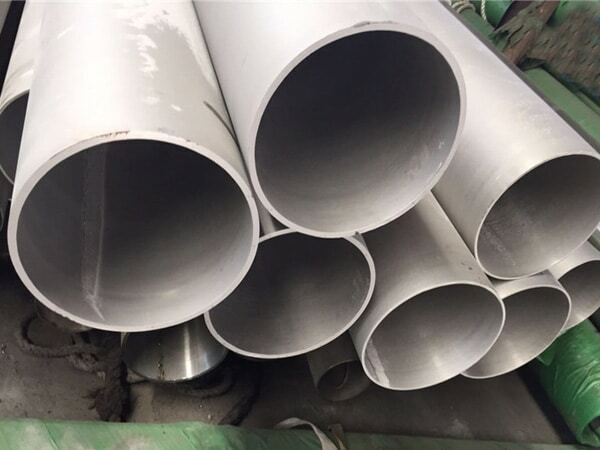 The item is undergoing various testing that is assuring in effective production of the SS 310 / 310S Pipes. These are PMI test, IGC test, hardness test, flattening test, flaring test, macro test, micro test, chemical test, mechanical test, impact test, bend test etc. all these are making the item of good quality. 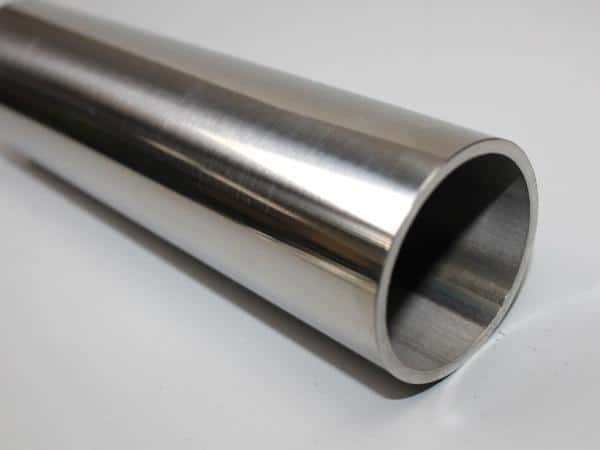 jindal stainless steel 310s pipe price list, 310s stainless steel pipe schedule 10, schedule 40 stainless steel 310 pipe, 310 stainless steel pipe price list, stainless steel 310s tubes exporter in india, 310 stainless steel pipe schedule 80, jindal ss 310s pipes price list, stainless steel 310s pipe specifications astm, ss 310 pipe supplier in mumbai, ss 310 pipe schedule chart, schedule 160 stainless steel 310 pipe, stainless steel 310 pipe manufacturers in india, 310 stainless steel pipe dimensions, 310 stainless steel pipe specifications, stainless steel 310s pipe manufacturers in mumbai, t310 stainless steel pipe, stainless steel 310 rectangular tubing, 310s stainless steel pipe price list, ss 310 pipe weight chart, ss 310s pipe manufacturer in mumbai, stainless steel 310s pipe grades chart, 310s stainless steel pipes dealer in mumbai, stainless steel 310 tubing sizes, schedule 40 stainless steel 310s pipe dimensions, 3" stainless steel 310s pipe, schedule 40 310s stainless steel pipe pressure rating, stainless steel 310 pipe price per foot, ss 310 seamless pipe suppliers in mumbai, 310 stainless steel pipe prices. 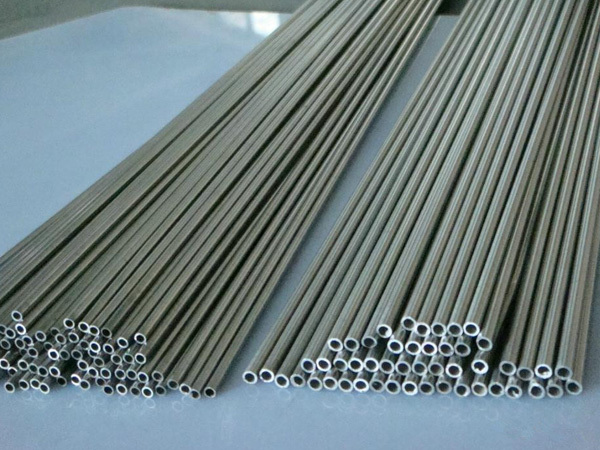 310s stainless steel tubing, stainless steel 310s tubing 3/8, 310s stainless steel pipe price list, stainless steel 310 pipes supplier in india, stainless steel 310 pipe prices, stainless steel 310s weight chart pdf. Netherlands, Angola, Germany, Morocco, Sri Lanka, Philippines, Peru, Lebanon, Lithuania, Finland, Nigeria, Portugal, Kuwait, Chile, Malaysia, Chile, Azerbaijan, Hong Kong, Bangladesh, Romania, Zimbabwe, Poland, Saudi Arabia, Thailand, Bulgaria, Ireland, Spain, United States, Japan, Argentina, Vietnam, Kenya, Iran, Canada, Taiwan, Australia, Nigeria, Mongolia, South Korea, Colombia, Macau, Afghanistan, China, Mexico, Turkey, United Arab Emirates, Norway, Puerto Rico, Czech Republic, Namibia, Brazil, Yemen, Ukraine, Belarus, Trinidad & Tobago,Tunisia, Ecuador, Kazakhstan, Sweden, Russia, Gambia, Estonia, United Kingdom, Israel, Jordan, Libya, Austria, Greece, France, Hungary, Gabon, Bolivia, India, Venezuela, Qatar, Nepal, Croatia, Bhutan, Italy, Bahrain, Egypt, Poland, Tibet, Iraq, Slovakia, Denmark, Singapore, Ghana, Switzerland, Pakistan, Iran, Mexico, Algeria, Belgium, Indonesia, Costa Rica, Serbia, Oman , South Africa, New Zealand. Mexico City, Bhopal, Faridabad, Melbourne, Ahvaz, Caracas, Thiruvananthapuram, Rajkot, Dubai, Ernakulam, Chennai, Gurgaon, Manama, Surat, Chandigarh, Jakarta, Vung Tau, Pune , Al Jubail, Houston, Los Angeles, Courbevoie, Vadodara, Nashik, Santiago, Jaipur, Gimhae-si, Brisbane, Bengaluru, Kuwait City, Sydney, Hong Kong, New York, Sharjah, Edmonton, Rio de Janeiro, Coimbatore, Haryana, Geoje-si, Tehran, Madrid, Granada, Bogota, Ludhiana, Ankara, Mumbai, New Delhi, La Victoria, Doha, Montreal, Singapore, Jeddah, Hanoi, Howrah, Atyrau, Algiers, Thane, Perth, Toronto, Milan, Visakhapatnam, Istanbul, Pimpri-Chinchwad, Kuala Lumpur, Karachi, Petaling Jaya, Lahore, Port-of-Spain, Ulsan, Kolkata, Busan, Nagpur, Colombo, Secunderabad, Hyderabad, Chiyoda, Dammam, Baroda, Lagos, London, Muscat, Jamshedpur, Navi Mumbai, Bangkok, Kanpur, Aberdeen, Calgary, Riyadh, Abu Dhabi, Cairo, Ranchi, Ahmedabad, Al Khobar, Moscow, Indore, Seoul, Dallas, Noida, Ho Chi Minh City.